St. Michaels GFC have always been on the lookout for additional land suitable for playing pitches as the club has only one playing pitch which is used for everything including training. 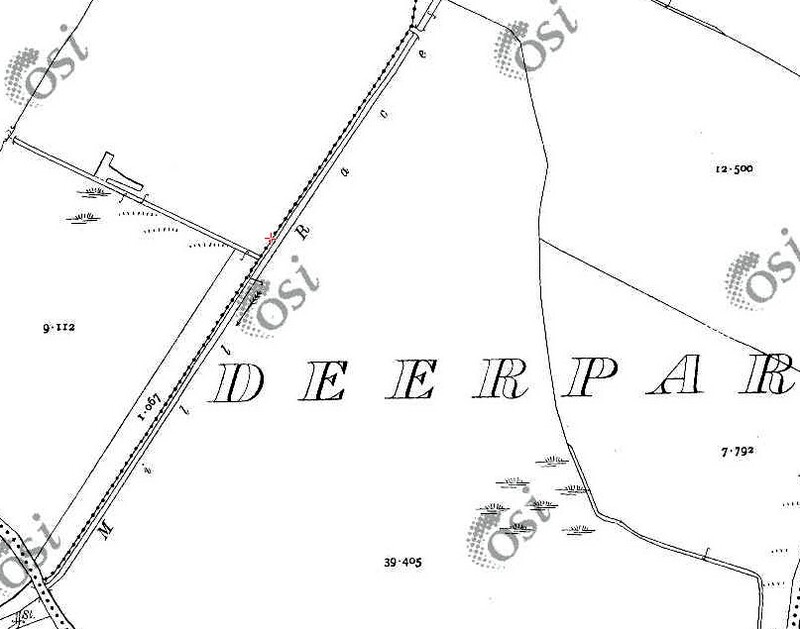 The Deerpark land was brought up at the clubs 2005 AGM and the then chairperson Justin Stafford and secretary Kathleen Clarke were given the responsibility of making contact with Meath Co. Council with the view of purchasing or leasing part of the Deerpark lands from them. The initial contact by Justin and Kathleen was made with the Council in early 2006 and continued on an on and off basis until the latter end of 2013 when Meath County Council agreed to lease 18 acres to the Deerpark to St. Michaels GFC. 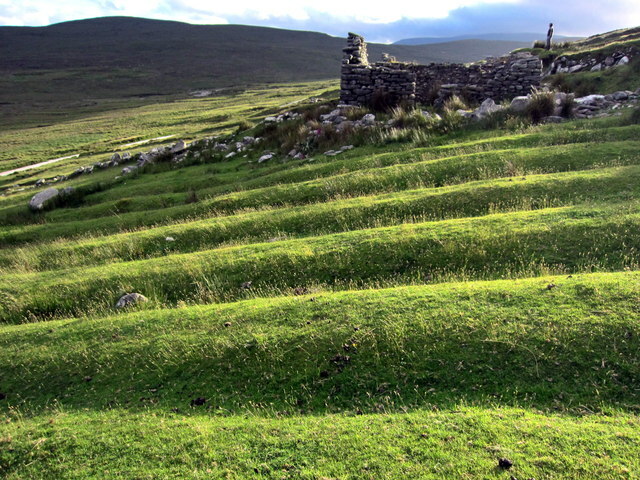 All the i’s were dotted and t’s crossed in March 2014 and St. Michaels had at last received a 25 year lease for 18 acres of the Deerpark land on condition that work on the land would have to commence within two years and that it could not be rented or leased to third parties for grazing purposes. Carlanstown Kilbeg Community Development ( CKCD ) obtained a Licence from Meath Co. Council for the remaining 20 acres. days when local Dairy’s collected milk from anyone who could supply them with it. back as the famine times. 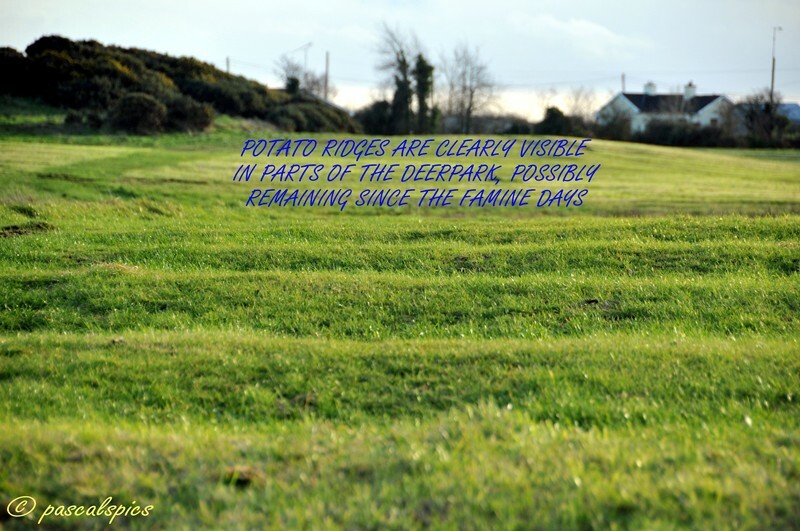 During famine times in Ireland attempts were frequently made to grow potatoes in areas that were not really suited to tillage. More often than not this was in a desperate attempt to find areas that might not be susceptible to potato blight. Only a spade called a ‘Loy’ was needed for the primitive method of cultivation practiced. 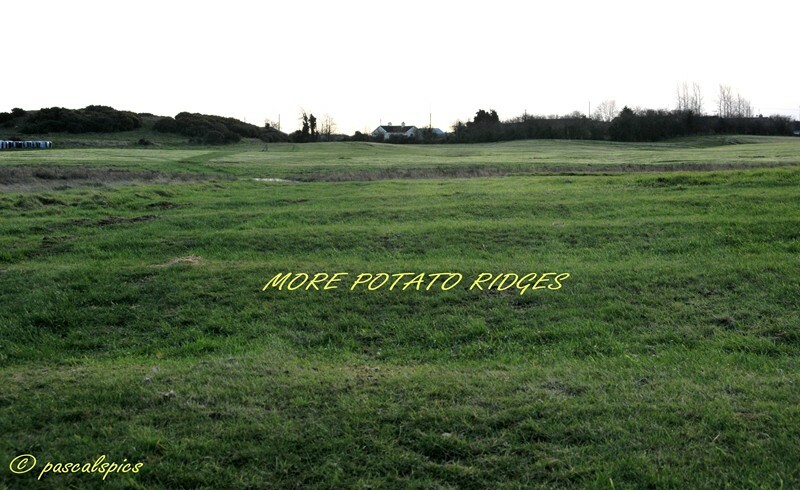 The potato was laid on the ground and earthed over with clay and sods from trenches on either side forming ‘Lazy Beds’. 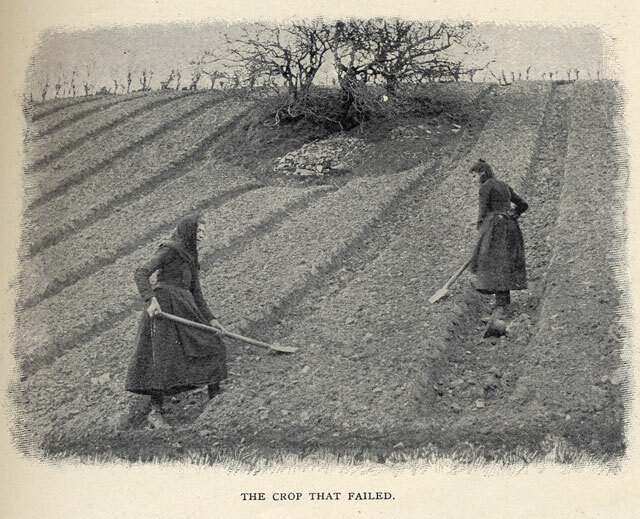 This method of growing potato’s was used across much of Ireland and Scotland until the 19th century. The remains of these are still to be seen in many parts of the country particularly in the West of Ireland. countryside picking up many streams and drain outlets on the way until it passes the Deerpark and under the bridge on the Carlanstown / Moynalty road ( beside “Paddy Mac’s” ) on its way to join the Moynalty / Borora river in the townland of Carlanstown where that river forms the boundary of Carlanstown Cross Country Course and Pat Lynch’s farmland.